› Football › To VIP Or Not To VIP.... Are Super Bowl Hospitality Packages Worth The Money? Purchasing tickets and arranging logistics for this years Super Bowl could be nothing short of a nightmare, especially for someone not familiar with the advantages of, say, taking the Lincoln tunnel or the Holland tunnel to get to the game. If you’re planning to set up a Super Bowl weekend on your own, you should expect to pay $3,000 to $4,000 for Super Bowl tickets and around $3,000 for any hotel above Airbnb status. For anyone who’s made the mental commitment to part ways with several thousands dollars to experience Super Bowl weekend in all it’s splendor, it may be worth considering one of the VIP or hospitality packages offered by several big ticketing companies. The primary benefit of VIP packages is that you don’t have to think. Based on the average price of hotels and tickets, some of the VIP and Super Bowl packages may even save you a few bucks. 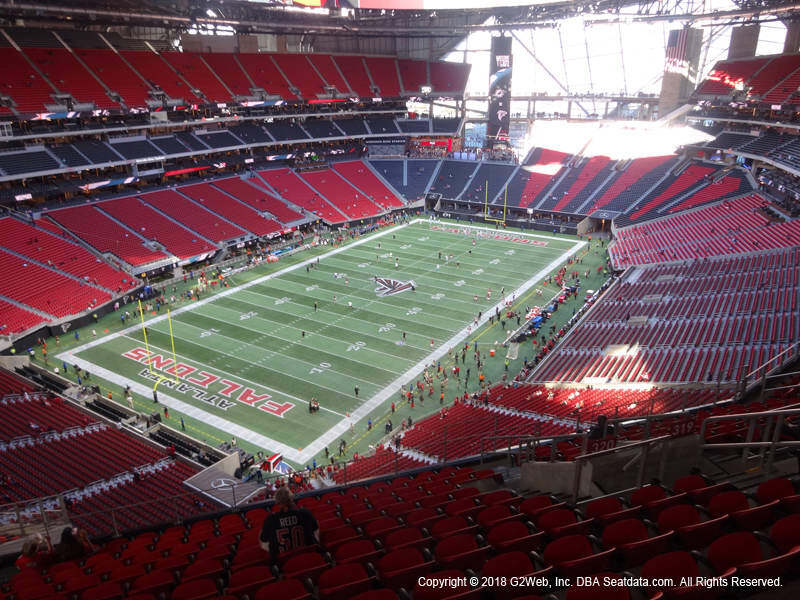 In our pursuit of covering every possible angle for getting to and enjoying the game, we’ve surveyed a few of the largest companies that offer hospitality, like Primesport, Vivid Seats, and SBtickets to break down the value of each.... read the rest of this article on Forbes.